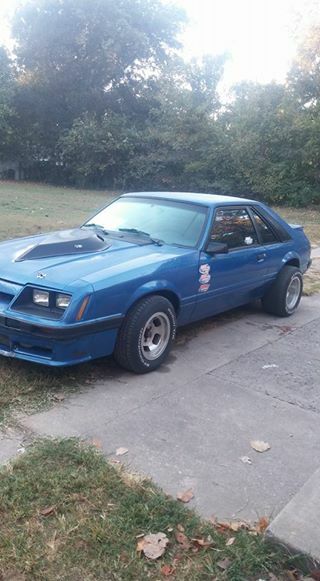 3rd gen blue 1985 Ford Mustang 5.8 For Sale. Contact phone – 501-413-2611 – (use phone number only, don’t send inquiries – contact by email is not available). Car located in – North Little Rock, Arkansas, US.